The Seychelles are a set of secluded islands in the Indian Ocean which need little introduction as a beautiful holiday destination. Famous for having some of the best beaches in the world, the Seychelles won’t disappoint sun-seeking holidaymakers. The Seychelles is also home to an abundance of wildlife, from giant tortoises to an underwater array of exquisite marine life, the Seychelles has more to discover than beaches. 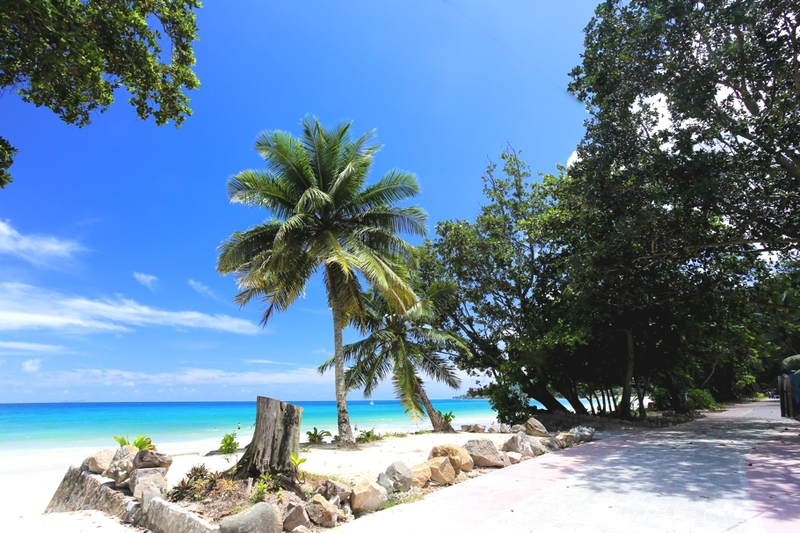 Jungle trails and lush green scenery greet you as you venture away from the beaches meaning that everyone who visits here is able to find their own personal haven. 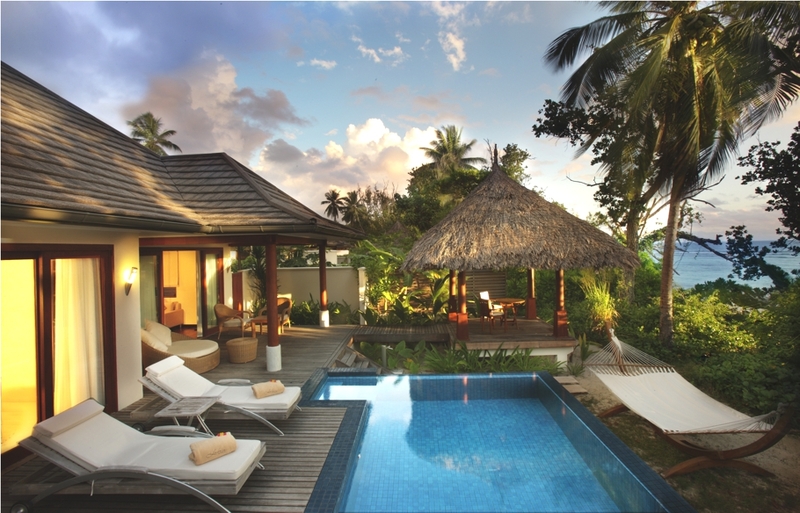 A place of unparalleled idyllic beauty, the Seychelles also provide some accommodation which sits very close to perfection. 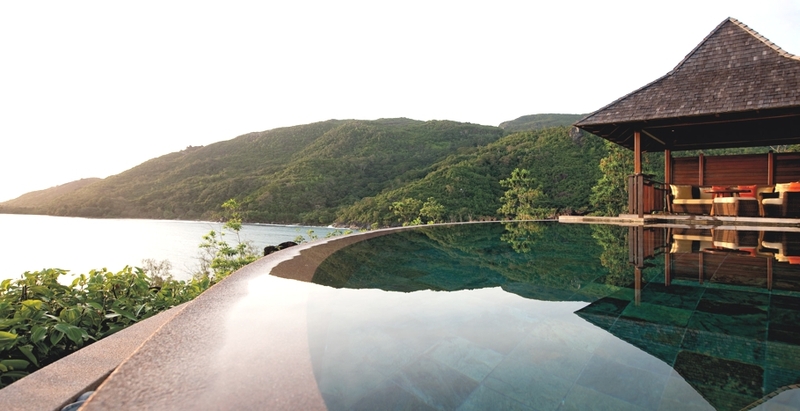 A favourite haunt of James Bond creator Ian Fleming, the upscale Hilton Seychelles Northolme Resort & Spa is a secluded hideaway nestled among the hills and coves of Beau Vallon Bay on Mahé, just a minutes away from Seychelles International Airport. Once home to pirates and plantations, and the reputed home of notorious pirate, Hodoul, whose hidden treasure may well still lie there. 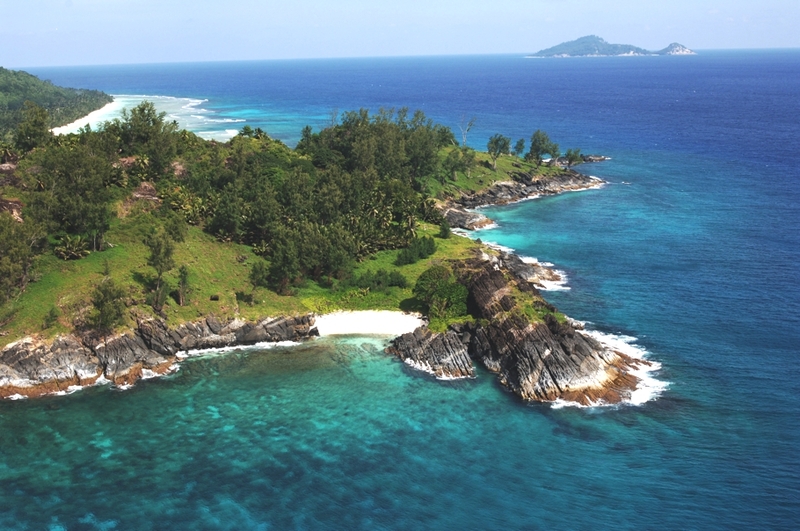 Silhoutte island in the idyllic Seychelles has been through many periods of ephemeral settlements, says Assif Majid. 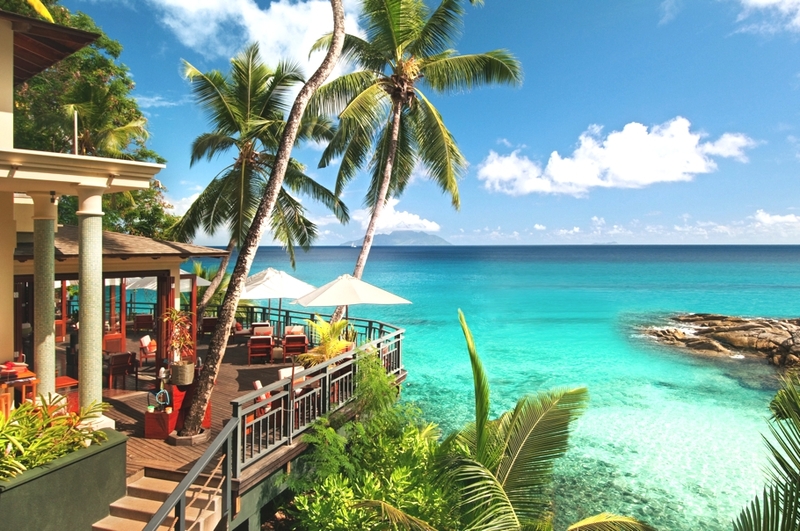 Constance Ephelia in the Seychelles is located on the stunning west coast of Mahe. Set within 120 hectares of land and rare vegetation, the resort is ideal for a family holiday on one of the most authentic Indian Ocean islands.